We are always extremely grateful for the chance to speak to friends, relatives and associates of our clients.  We promise to offer the same as we do you, our very best in helping with their financial future. You can trust that we will maintain the highest in professional standards and follow up with your referral immediately. Your referrals help us to continue to build a great business with our clients and their needs at the center. Thank you for your trust.